The World Auto Body Shops have been serving San Diego for more than 32 years. The last thing you need in your already busy life is an unexpected car accident, we are here to help! We are always committed, to earning your trust, by providing the expertise and value you expect. We are a family owned and operated auto body shop serving San Diego since 1986. 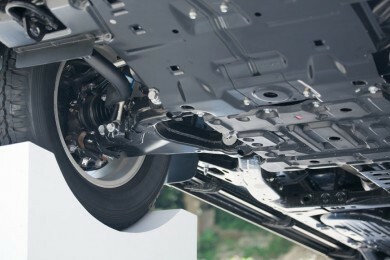 All auto body and paint services are performed by our certified technicians. If you are looking for an auto body shop and want the quality you deserve then look no further. We treat every vehicle as if it was our own. World Auto Body quality control (QC) process is unparalleled and no job is complete without the final visual walk around inspection with every customer to address all their questions to provide them with a piece of mind. Our auto body shop in San Diego puts customers first. Our prices are competitive in the San Diego area, but we recommend the customers put quality before price. We have invested in advanced specialty tools, equipment and software to service all makes and models of passenger vehicles, trucks, heavy trucks and motorhomes (RVs). We are a one-stop shop, doing all the work internally by our trained technicians and leaving nothing to chance. The World Auto Body shop strives to be the best auto body shop in San Diego. We certify our facilities and professionally train our employees to meet the highest standards and deliver the best products and services to our customers. 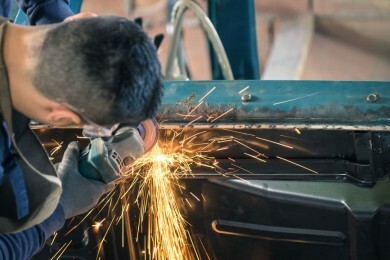 Our auto body shop, San Diego facilities, are designed to accommodate a wide range of vehicle sizes, including heavy trucks and RV body work, with fully insured, monitored and secured spacious buildings and lots. Our auto body shops in San Diego are fully equipped to service vehicles of all makes and models including heavy trucks, RV body work (motorhomes) and more. As a testimony to our commitment to quality, we are trusted by the best and most recognized names in the industry. We offer a wide range of quality body repair and paint services located throughout the San Diego area. Additional services include auto mechanic repair, auto electric repair and towing services. Our certified technicians are qualified to work on all makes and models, regardless if it is a car, SUV or van. Auto body shop quotes are available upon request. To be able to do the job right you need to have the right tools, that is why we invested in the highest quality tools and equipment to handle vehicles of all shapes and sizes. We also specialize in heavy trucks and RVs (motorhomes). With a 50 foot paint booth, parts fabrication & expert electricians in-house, you can rest assure that all heavy trucks and RV body work are done right the first time. All RV body work is done in-house, leaving nothing to chance. 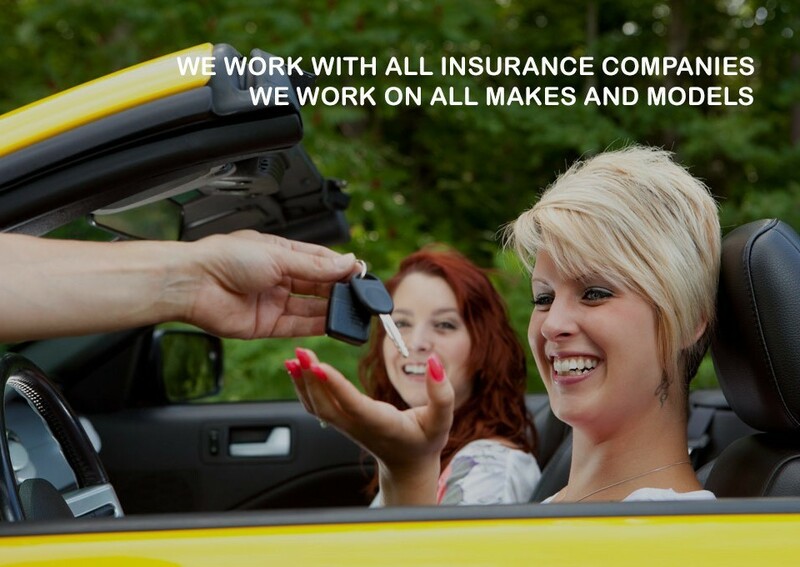 WE WORK WITH ALL INSURANCE COMPANIES REGARDLESS OF THEIR SIZE! "I have taken my wife's car and referred friends here for the past several years and without exception the experiences have been outstanding. I would highly recommend this place to anyone who wants great service, honest value, and really great people." "Robert!!! "Dear owner Mr. Robert" you and your staff have a special place in my heart and now I truly call family! True Story: I ventured to the Fashion Valley mall to purchase a few items at the container store, while looking for parking a lady backed out of her parking space into my car! #fail My Insurance provider works with World Auto Body and highly suggested them, not only because they do amazing work on high end cars but they also have a lifetime guarantee. Alex was my World Auto Body rep. … Robert and Alex truly made a really bad experience like a car accident...easy and effortless. My "baby" now looks better than new! There were no "hidden" fee's, and they stay true to their word when they give you the exact estimated time that it will take for them to complete the repairs." "Geico set me up to get my car repaired here, and it was one of the best repair shop experience I've had. Alex and the other personnel are great, clear, responsive, and very nice. All the insurance aspects were taken care of, seamless. My car was done when they said it would be done. What else could you ask for?" "My friend recommend World Auto Body and I couldn't be happier that I got my car fixed here. Alex and Angel were very professional, informative and nice! I was kept up to date with everything that was getting done to my car and the service was done within the time period that they told me. My car looks brand new, the job speaks quality! I recommend this place to anybody that is looking for an auto body shop that does things right!"